Christmas is most definitely the season to shop, shop, shop. If you don’t know where to begin, we are here to help with our selection of memorable writing instruments custom-designed for every taste. Let’s say he has a bold attitude and a vibrant entrepreneurial spirit. Our Aero range is definitely the way to go. 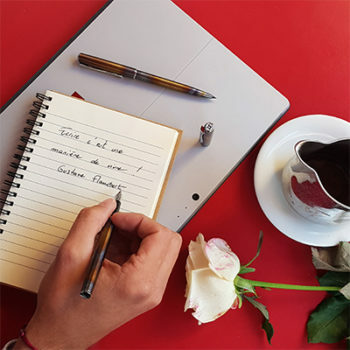 With their industrial design and vintage look, each and every pen of the range should make a big impression to whomever you would like to please this Christmas. You can pick and choose between 6 mesmerizing colors and models, the Factory, the Orange, the Black, the Brown, the Silver and the Metallic Blue! Not to mention, each Aero pen is beautifully packaged in an all metal gift box they can even keep as a decorative passport case. She is elegant and has a panache for partying? Then anything soft and sassy should do it. Try on our new elegant Esteem and its red lacquer or our Skyline red with its pure lines and infinite brilliance. These well-designed writing instruments will for sure match her personality. 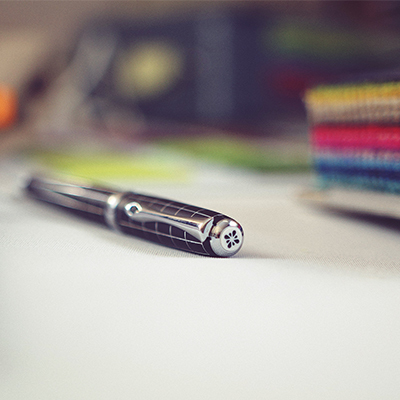 For more traditional charmers and pen connoisseurs, an Excellence A+ should do it! This range embodies the very spirit of Diplomat and its unique manufacturing process. The Rhomb guilloche for instance, which is emblematic of the range, has an all metal-casing covered with several layers of fine lacquer. 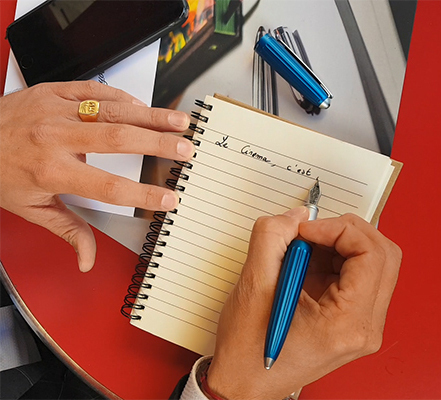 The fine guilloche you will notice on the pen is made by laser, giving the pen the ultimate feel and touch. We do not want to forget the young and vibrant people in your life. For them we will definitely recommend the Traveller range, which is more accessible but not less unique. Our Traveller Flame for instance is the result of a unique process that gives each pen a unique feel and vintage chic color. We sure hope we helped you out with this christmas selection. 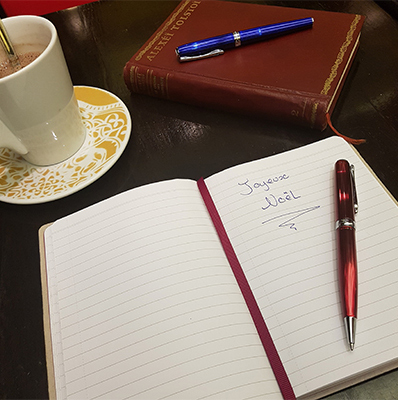 Please make sure you consult our catalogue to learn more about other series of pens and find the perfect gift for each and every stylish person in your life.